As the field of competition widens, MTV is beginning to scan the whole entertainment expanse for programming ideas. "It is no longer enough to be seen as the music leader," Swamy said. "We have to be seen as the leader in areas such as entertainment, partying, romance, adventure and more." Indeed, the enthusiastic response evoked by shows such as Roadies, Splitsvilla, Stuntmania and Rock On, has spurred MTV's drive to focus on long-format shows. To facilitate that strategy, MTV will apparently deploy its in-house production capabilities to make shorter programmes and create wider collaborative initiatives with external content providers for the long-duration shows. MTV's accent on reality shows is well considered. "Today, India is commercially a largely Bollywood-based market," Swamy said. "Hence, if everybody is focused on Bollywood music, then there will be no difference between MTV and what other channels or radio stations are doing. So MTV decided to migrate from the music space to reality space." Having said that, Swamy asserted that MTV aficionados would be treated to some very intriguing programming on the music front. "It will be a very, very interesting take on mainstream Bollywood music, presented in such a format that only MTV can manage." As for the mission to keep up with the youth, MTV will continue to maintain its push to leverage technology. "Recently, we launched a co-branded MTV mobile phone," Swamy said. "We believe that if we are able to give MTV mobile phones to people, they can connect with an MTV device. That will be a big achievement. And, very soon we will launch a co-branded SIM card." Apart from mobile phones and web, IPL is the most visible element of the zeitgeist. However, the cricket carnival will end soon. Adgully asked Swamy what life MTV was anticipating after the IPL 2010. "Well, three to four big mixes of programming are close to emergence," he said. "Some of them will be the follow-up of our successful shows. 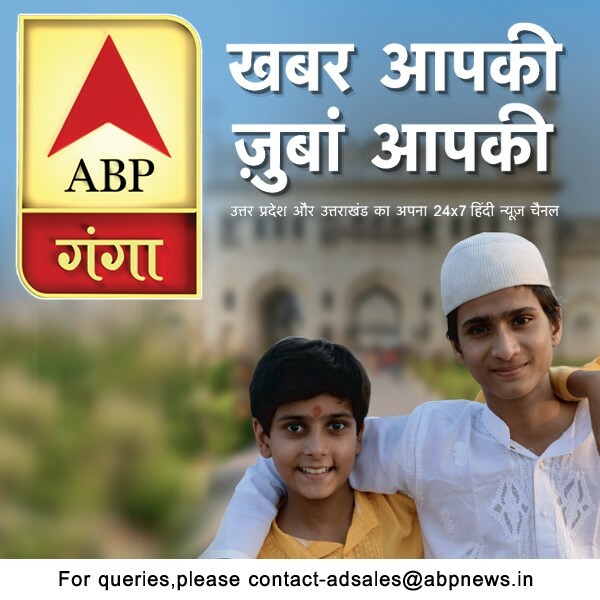 Some of the programmes will be in new formats." He said, in the interim, the channel was organising several ground events. "We have six mega Rock Festivals coming up across the cities from May 1, 2010," he said. "They will go on for a month. Also, some new programming will be launched in eight weeks. I cannot reveal the details now." Apart from rock and cricket, films are the youth's greatest relaxants. And MTV is certainly not averse to harnessing the power of movie mania. "MTV is always open to trying new ideas," Swamy said. "Globally, Paramount is a part of the Viacom family. So movies have always been part of MTV's life. In fact, we have made a lot of movies under the MTV label." He said that if the right kind of title comes along, the channel would definitely explore the movie avenue. All that is in the future. 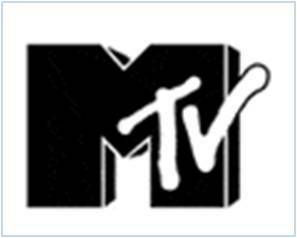 Currently, MTV is the number one channel in its domain. "It is the number one channel in all TV 4+ 15-24 15-34 segments," Swamy said. "Also, we have been the number one channel for some years." Fever 104 FM supported Delhi Daredevils with "Fever Ke Laal"